The BL 45A/F barriers are from the technology of the BL 4x range and are associated with accessories recommended by the French Tunnels Study Centre (CETU). The BL 45A/F barriers are particularly suited to securing roads such as bridges, tunnels, crossings, mountain passes, etc. The pivoting base positions the barrier parallel to traffic lanes to facilitate drive and periodic tests without affecting traffic. This device also limits damages caused by a slight shock by freeing the barrier's rotation via the failure of an adapted part. Position sensors indicate the housing position. The boom remains locked in the open position thanks to a robust mechanical system allowing a firm locking of the arm. 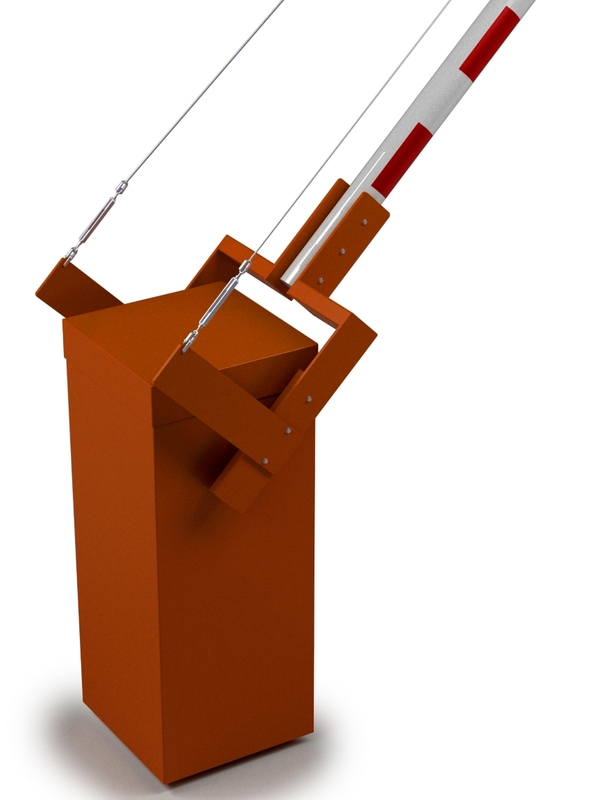 This functionality guarantees that the boom is held in the open position even in strong winds.